Domain Poll : Are you STILL holding onto those Chips? :DomainGang Domain Poll : Are you STILL holding onto those Chips? Domain Poll : Are you STILL holding onto those Chips? 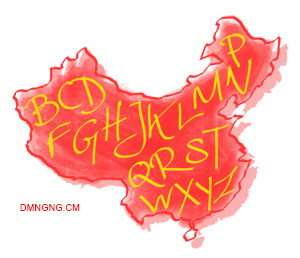 Only those letters are allowed in China. The Chinese “Chip” market, that is, and it’s towards lower and lower prices. Since the turn of the year we’re witnessing the damage caused by artificial valuation to be equalized by the results of oversupply: domain prices drop. A month ago, we ran a poll on whether domain investors are selling their chips. Under the circumstances, it’s time to see whether people have changed their minds. Even those that were saying “dude, I’m holding long term” need to re-examine their strategy. After all, XQZJ .com domains aren’t exactly the cream of the crop outside of China town. Are you STILL holding onto XQZJ .com domains? Yes - I'm stubborn like that! Nope - Selling like a mofo!